The comment I receive most is from the mid to higher handicap golfer who thinks that they are not good enough to be fit for golf clubs. This is just not the case. The truth is that they are the types of golfer who will benefit most from a real clubfitting. A good player has the skill set to be able to adapt their game better to ill-fitting clubs. They usually don’t do this as the good player knows the benefits gained by being fit. The high handicap player doesn’t have ability to adjust their game and without being fit properly their chances of improving are virtually zero. All of this becomes useless if the clubs are not built to the EXACT specs that the fitter decides on. Most golfers do not get their clubs built correctly and they end up with a slightly adjusted off the rack set with inconsistent specs throughout their bag. If the mid to high handicap player takes the time to be fit correctly, they will notice an immediate benefit to their game. Any lessons they decide to take afterwards will prove to be fruitful. Whereas, previous to being fit they will have wondered why they were wasting their time believing that they could not get any better. 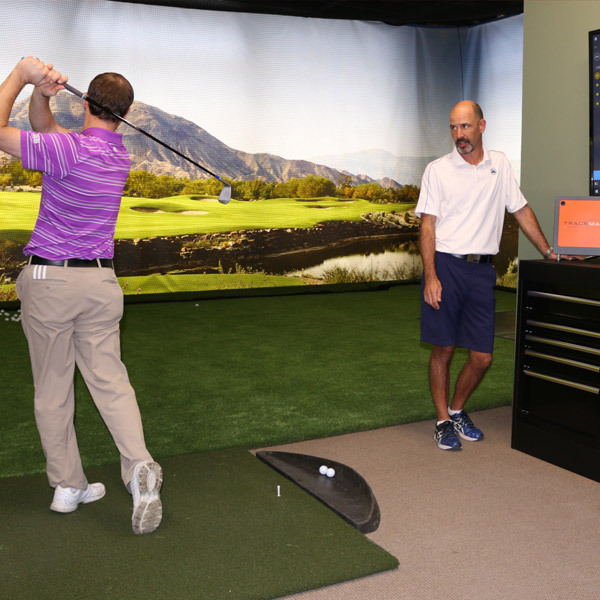 We truly believe that every golfer, from Tour Pro to complete beginner, should be fit to maximize their game and get the most enjoyment out of their time playing.